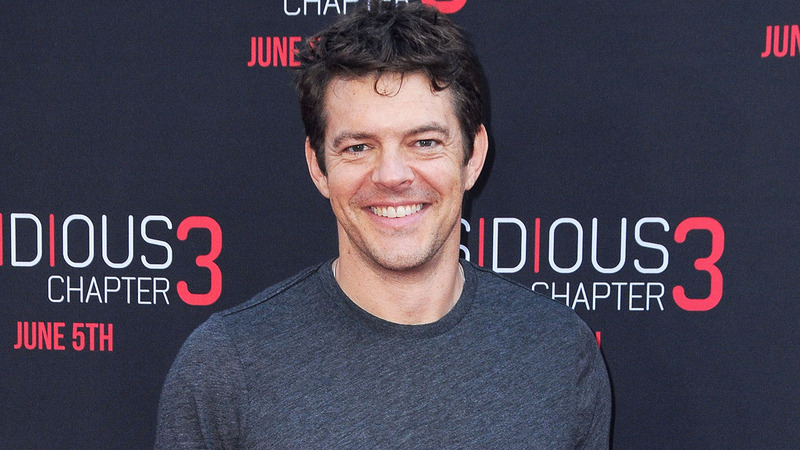 With horror films like The Purge, Insidious and Paranormal Activity, producer Jason Blum has become a master at reaching millennials—and scaring them to death. Now NBCUniversal wants him to do the same thing for its advertisers. NBCUniversal announced today that it is teaming up with Blum's Blumhouse Productions to produce branded content aimed at millennials. 65 percent of the audience that watches Blumhouse films is under 25, a particularly tough demo for advertisers to target. Linda Yaccarino, chairman, advertising sales and client partnerships at NBCUniversal, said Blumhouse "is the singular experts in reaching that millennial audience through that horror lens. And that audience is elusive and unique. It made all the sense in the world for us to come together." Coupled with its AOL partnership in April and August's $200 million investments in Vox Media and Buzzfeed, the Blumhouse deal is the continuation of "a strategic effort to partner with the right people to enhance our content offerings to our viewers, but also to be able to combine these with opportunities for our advertisers in a unique way," said Yaccarino. Blumhouse's film division produces low-budget yet incredibly successful horror franchises, like Paranormal Activity, The Purge and Insidious, as well as the Academy Award-winning Whiplash and HBO's The Normal Heart. Blumhouse has a longstanding NBCUniversal connection, as it has a 10-year first-look production agreement with Universal Pictures and first-look deals with Universal Television and Universal Cable Productions. The companies haven't yet determined which platforms they will target first with Blumhouse's branded content. "We'll start to have some strategic conversations with some advertisers who've already come to both sides singularly, not knowing about the partnership yet. But we're going to develop things on their behalf or for them, because it's so difficult these days to reach that audience. So I would imagine that it's really never going to be about digital only or linear only, because it's all converged, and it will probably look differently on each platform and will be developed differently to resonate with the viewer or user on that specific platform," said Yaccarino. Yaccarino said the new partnership was less about NBCUniversal wanting to get in the horror space—it already counts Chiller among is many networks—and more about teaming with millennial whisperer Blumhouse. "There's really not another content maker that continually and repeatedly reaches that audience. And then moving the linear and digital space in terms of the branded and native, really speaks loudly to our advertisers who have such a difficulty reaching that fragmented and elusive target. If we can get the content development right and then scale it, then we've got something special that very few people will be able to attain," she said. The Blumhouse deal comes as NBCUniversal has made significant in-roads with branded content this year, using its in-house Content Innovation Agency (CIA) to work with advertisers and create branded content across the company's portfolio. This summer, NBCUniversal teamed with Fiat to produce branded spots with Bobby Moynihan and talent from Bravo, E! and Esquire Network, and also produced hilarious spots for the USA comedy Playing House's VOD advertisers.